Canadian celebs have never looked more glamorous. 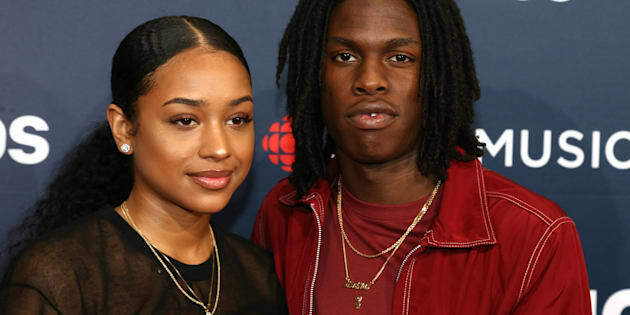 Daniel Caesar and guest arrive on the 2018 Junos red carpet in Vancouver on Sunday. Awards-season red carpet fashion is ending with a bang — Canuck style. Celebs came out in full force to support the Canadian music industry's best and brightest at the 2018 Juno Awards in Vancouver Sunday evening, and they dressed to impress. From host Michael Bublé and his stunning wife Luisana Lopilato's complementary glam styles, to Jessie Reyes' casual preppy-rock look, to Maestro Fresh Wes' slick suit, fans were treated to a variety of ensembles (and fun antics on the red carpet) that only Canadians know how to pull off.